Head's up to Verizon Up Rewards Members! 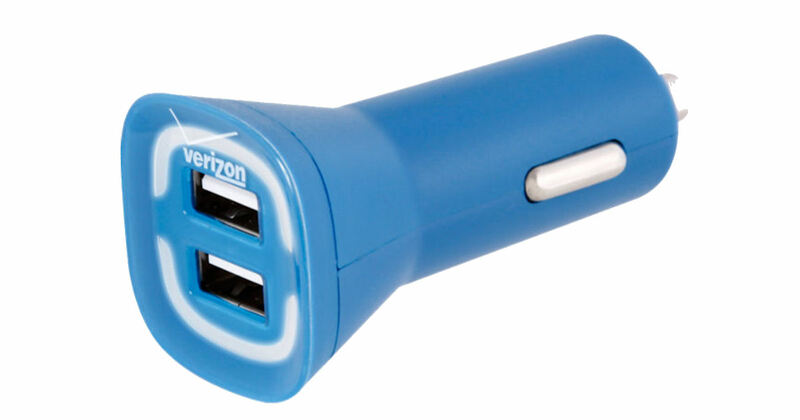 Open up the Verizon app on your phone and log into your account to possibly score a free Dual USB Vehicle Charger! Once logged in, just scroll all the way down in the app to see if this offer is available to you. If it is, click the 'View Details' link & then click the 'Claim This' button to get yours. You’ll get a unique coupon code, that you'll be able to redeem on the linked page. Free shipping is included!